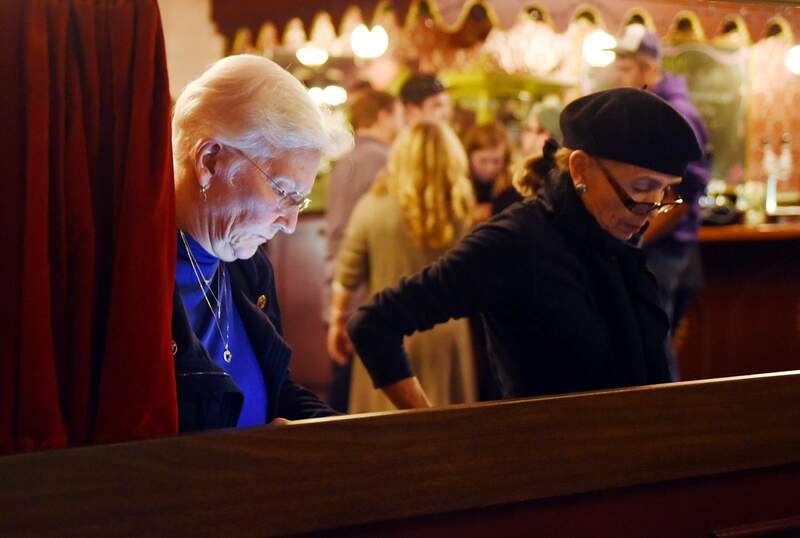 Virginia Miller-Cavanagh, left, and Linda Mannix check election results on their phones Tuesday night during the La Plata County Democrats party at the Strater Hotel. 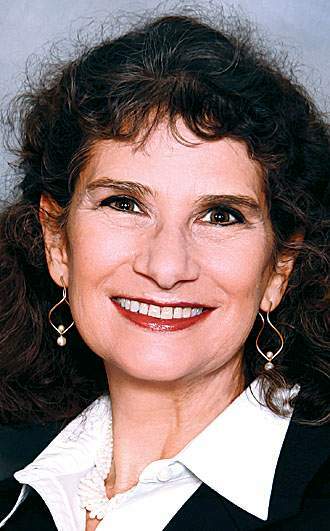 Final election results for two tight races in La Plata County – for commissioner and treasurer – may be unknown for at least a week. In Tuesday’s election, the two races came down to the wire. Candidates for commissioner and treasurer went toe-to-toe throughout the night, resulting in near 50-50 splits. But unofficial results that filtered in early Wednesday morning showed slight leads by candidates in both races. 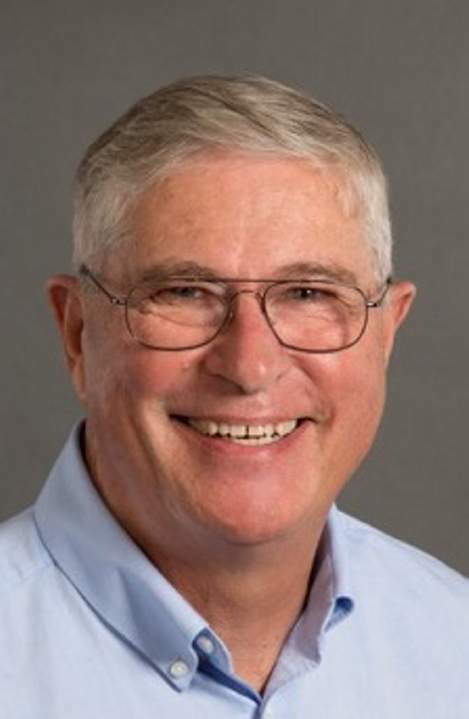 For La Plata County commissioner, incumbent Republican Brad Blake held on to a slim lead, beating Democratic challenger Clyde Church by 47 votes, a difference of 0.34 percent. 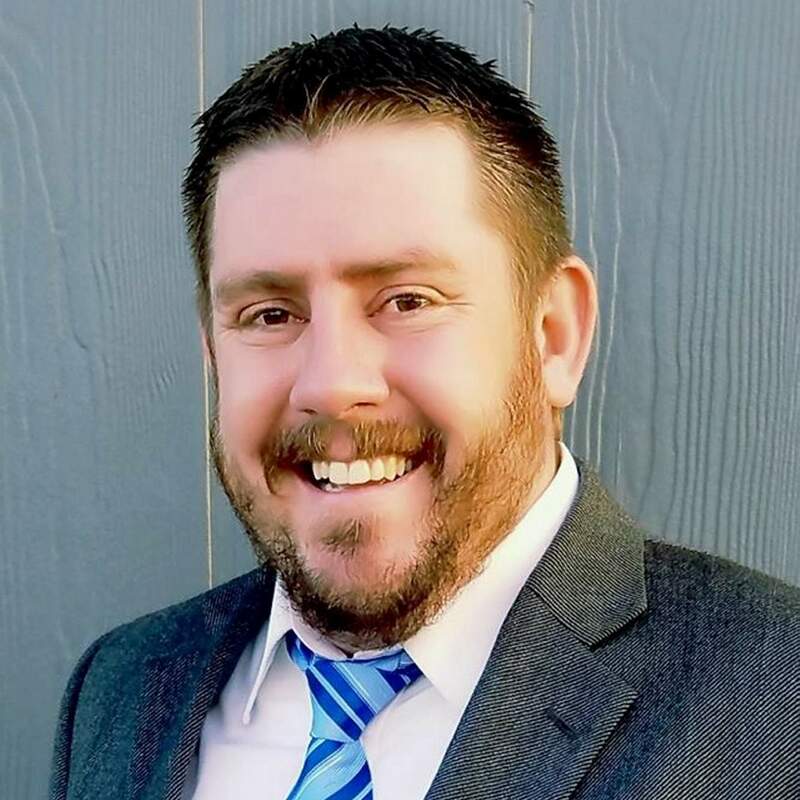 And incumbent Treasurer Allison Aichele, a Democrat, staved off Republican challenger Colton Black by 185 votes, a difference of 1.4 percent. However, La Plata County Clerk and Recorder Tiffany Parker said Wednesday it’s too soon for either candidate to raise victory flags. There are still 557 potential votes to be counted, which could sway either election, Parker said. Of those, about 305 ballots still need to be verified – or “cured” – to resolve issues such as voters not signing the ballots properly, failing to provide proper identification or missing signatures. Those voters will be notified that there was an issue with their ballot, Parker said. They will have until Nov. 14 to resolve the issue to have their vote counted. Another 214 or so votes from military and overseas personnel could also filter in over the next week, Parker said. Those ballots must also be received by Nov. 14, she said. If they come in after that date, they are not counted. Another 40 or so provisional ballots need to be verified to make sure they were cast by eligible electors before they can be counted, Parker said. Some of those ballots were issued when the county’s internet crashed, which occurred on five different occasions Tuesday. People who tried to register to vote during the internet outage had to be registered through alternative means that take a little more time to verify. 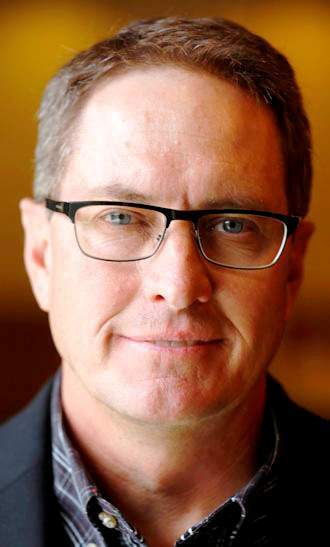 Parker expects to have the final election results shored up on Nov. 14. But even with the finalized results in, that doesn’t mean a clear winner will be declared. It’s possible the votes will be so close it would trigger an automatic recount. In Colorado, an automatic recount is triggered if the voting difference is one-half of 1 percent. As it stands, the race for commissioner would set off a recount. The race for treasurer, however, would not. But of course, the current totals are expected to shift as the remaining 557 ballots are tallied. Parker said if there were a recount, the final results of that process would have to be finished by Nov. 28. It’s also possible for a losing candidate to request a recount. But if the results of the election don’t change, the cost of the recount falls to the candidate. Parker was unsure Wednesday morning how much it would cost to hold a recount. Aichele and Black did not return phone calls seeking comment Wednesday. Blake, too, did not immediately return calls. Church said Wednesday morning it is going to be a waiting game. jromeo@durangoherald.comAn earlier version of this story gave an incorrect percentage for the total votes separating the candidates. The error was made in editing.